Neuroscientists at Indiana University have reported the first evidence that non-human animals can mentally replay past events from memory. The discovery could help advance the development of new drugs to treat Alzheimer's disease. "If your grandmother is suffering from Alzheimer's, one of the most heartbreaking aspects of the disease is that she can't remember what you told her about what's happening in your life the last time you saw her," said Danielle Panoz-Brown, an IU Ph.D. student who is the first author on the study. "We're interested in episodic memory—and episodic memory replay—because it declines in Alzheimer's disease, and in aging in general." Episodic memory is the ability to remember specific events. For example, if a person loses their car keys, they might try to recall every single step—or "episode"—in their trip from the car to their current location. The ability to replay these events in order is known as "episodic memory replay." People wouldn't be able to make sense of most scenarios if they couldn't remember the order in which they occurred, Crystal said. 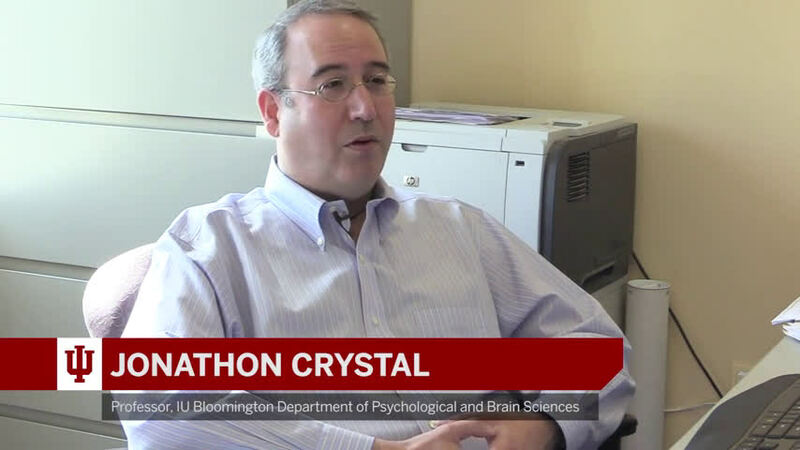 Additional experiments confirmed the rats' memories were long-lasting and resistant to "interference" from other memories, both hallmarks of episodic memory. 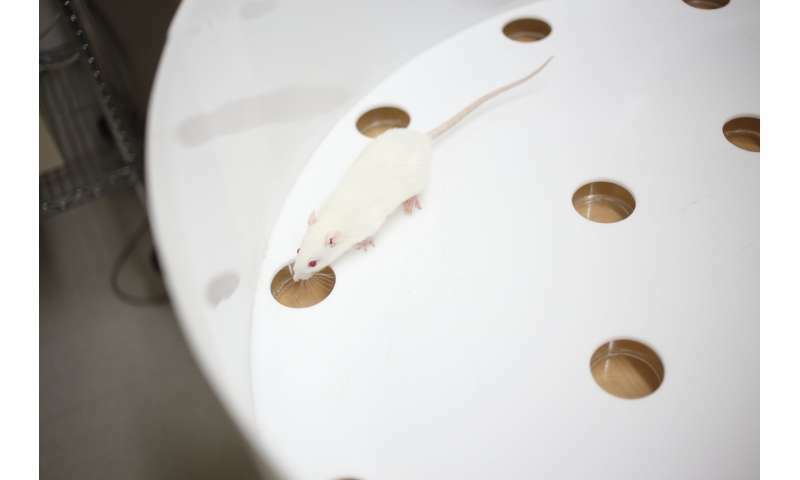 They also ran tests that temporarily suppressed activity in the hippocampus—the site of episodic memory—to confirm the rats were using this part of their brain to perform their tasks.